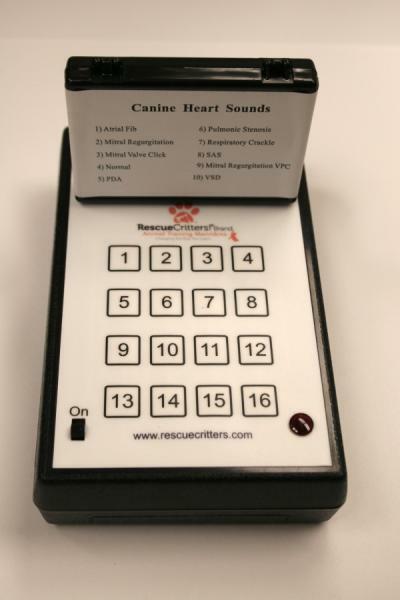 Rescue Critters and Pinnacle Technologies Group have worked together to make available this breath and heart sound simulator for our Jerry line of mannikins. Utilizing plug-in modules, instructors can select the appropriate scenario for the classroom situation. The unit includes four speakers directly installed into any of our Jerry line of mannikins. Each BHS Simulator comes with one module. Please specify Breath Sound or Heart Sound module when ordering. Medium: Simulator Price: US$1079.00 (Item #800) Note: 1. 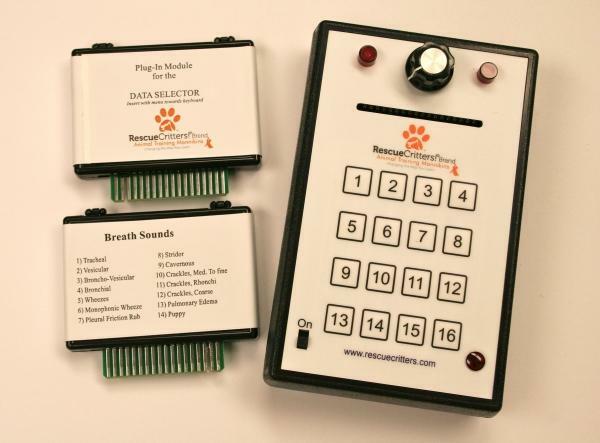 Breath sound and heart sound modules can be purchased separately at US$90.00 each(Item#801). 2. Breath sound module includes: tracheal, vesicular, broncho-vesicular, wheezes, monophonic, wheeze, pleural friction, rub, stridor, cavernous, cracles, pulmonary edema, and puppy. 3.Heart sound module includes: atrial fib, mitral regulation, mitral valve click, normal heartbeat, PDA, pulmoic stenosis, respiratory crackles and MR murmur, SAS, mitral regulation, VPC, VSD.